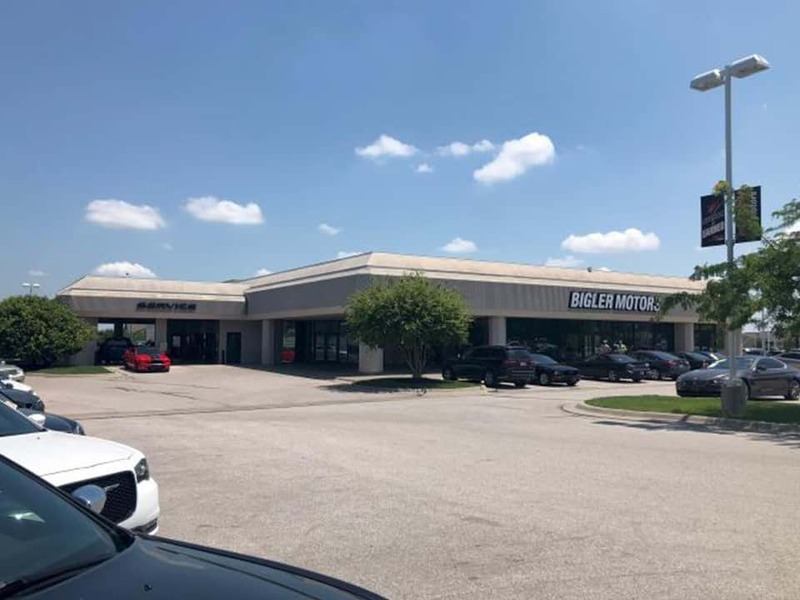 Bigler Motors is an independently owned and operated auto dealership that has been serving Lincoln and the surrounding communities for over 20 years! Here at Bigler Motors we strive to “bend the rules” of typical car dealerships. No price manipulations, no programmed pitches, etc…We pride ourselves in the utmost honesty and integrity in our everyday business practices. We put every effort in to offering only top notch pre-owned vehicles at below market prices. Let us show you how important that motto is to us here at Bigler Motors!